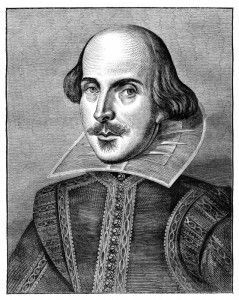 Everything you need to know to pick the perfect baby name for your precious newborn, from the inside scoop on celebrity baby names to unique baby name meanings. 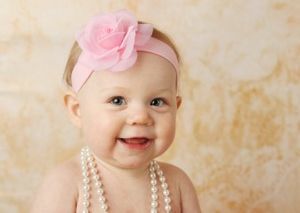 The actress has finally told the world the name of her new daughter with David Cross. 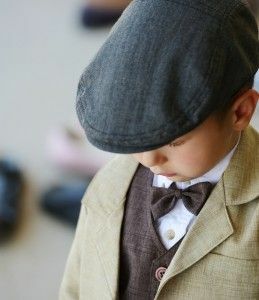 You may want to steal this one for your son! 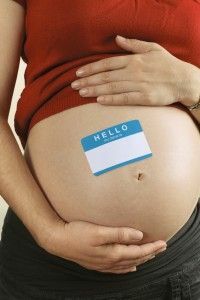 What Offbeat Baby Names Are Most Popular in Your State? 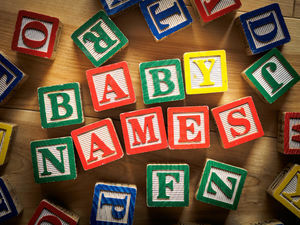 New Nameberry research looks at the quirky baby names parents are picking most often, based on which state they call home. 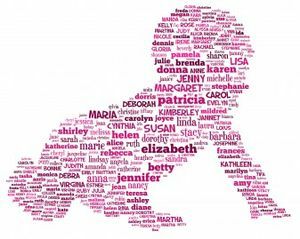 Nameberry says these are the most-searched baby names so far this year. 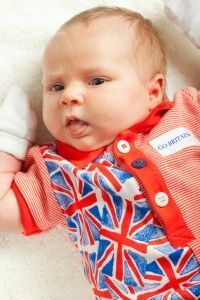 The Top British Baby Names List: Our Favorite Picks! 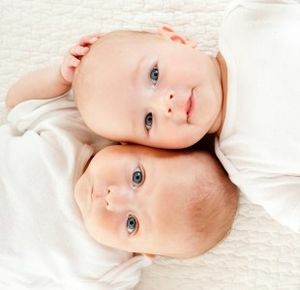 The UK released its top baby names list, and Oliver and Amelia are still on top. 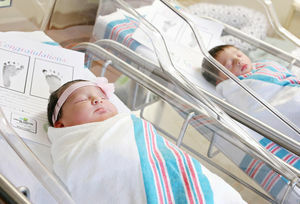 But some favorites from across the pond aren't quite as popular in the U.S.
For never was there a story of more pure adorableness than these two babies who were born a day apart in the same hospital and coincidentally named for the most famous star-crossed couple. Jamie Otis Reveals What Her Baby Girl's Name Might Be, and We Love It! 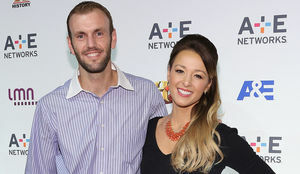 We are loving the baby name Jamie Otis and Doug Hehner (not Henley!) 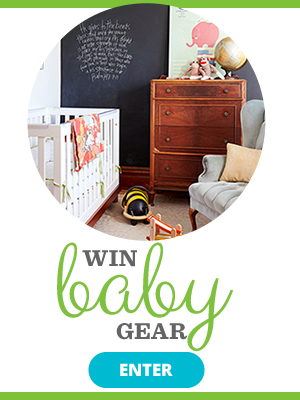 might use for their rainbow baby. 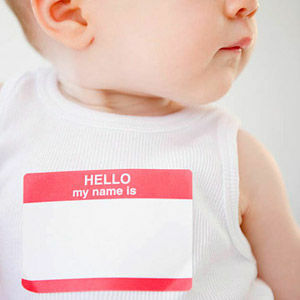 Alternative Baby Names--Which Do You Like Better? 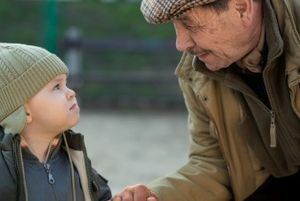 From unisex names to classic comebacks, our resident expert predicts the popular baby name trends we're likely to see this year. 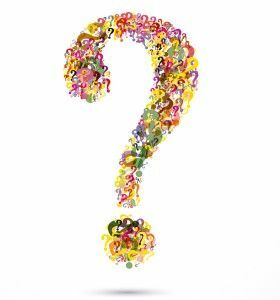 Guess which baby name is hot, hot, hot as 2016 draws to a close? 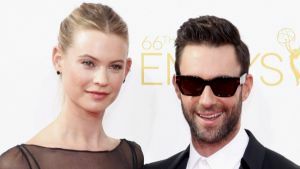 Rocker Adam Levine and model Behati Prinsloo are proud parents of a baby girl--who sports a word name with 1980s ties. 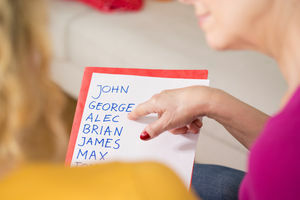 Are these names disappearing forever? 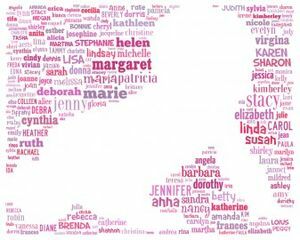 Check out some of the baby names in danger of extinction.